After this incident my life changed completely. Now, I actively give talks about the real Iran and the Iranian people behind the news, and blog about the Iranian identity at https://beyondyourstereotypes.wordpress.com/. I am dealing with smiling depression and social anxiety. To heal myself and learn how to respond to micro/macroaggressions, I participate in events/workshops on harassment. I became an active member of JALT GALE SIG. I joined SIETAR Japan. So, I am trying to create something positive out of a horrible experience. 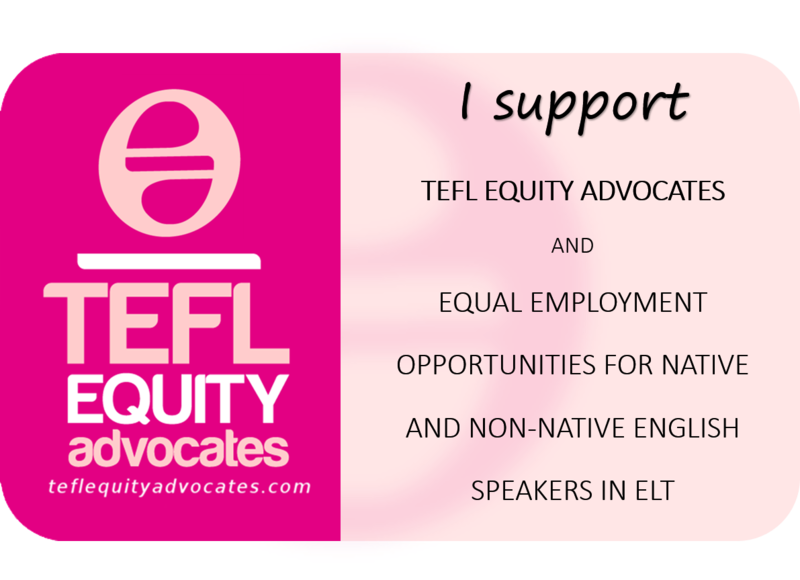 BTW, I added “An Equity Advocate” to the title of my blog, and a couple of emojis to my Twitter account! I also tweet randomly and quite irrelevantly about the unseen Iran! I just finished writing a report on Gifu JALT event in January 2018 about diversity at JALT and the JALT Code of Conduct, which was developed due to several unpleasant incidents at JALT conferences (including the incident that happened to me –> That was the reason I did not quit JALT and decided to stick around and make little changes, and I am pushing myself to feel belonged to JALT, as inclusion is not the same as involvement).